Welcome to the destination where your eyes can truly have it all. The professionals at Hakim Optical are standing by to fit the prescription you need along with several lenses and frames all at an affordable price. 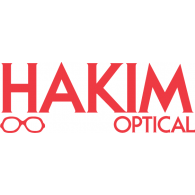 Visit Hakim Optical today at CF Chinook Centre.